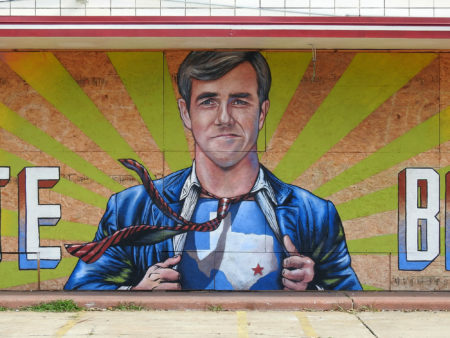 Posted on October 26, 2018 · The mural is located in the Second Ward on Harrisburg and Sampson. Posted on September 7, 2015 · Graffiti has long been associated with vandalism and gangs, but a group in Houston hopes to change that perception. Video: Is Street Art Considered Graffiti? 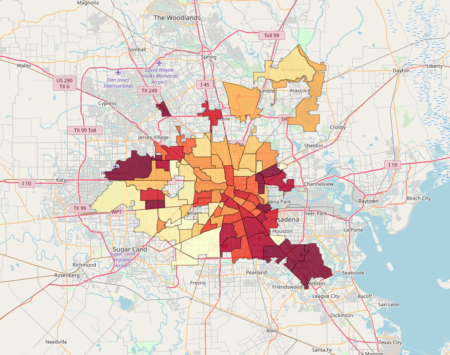 Posted on May 12, 2014 · How does the City of Houston view street art?